The Sims 4 Seasons was the biggest speculated expansion pack ever since the release of The Sims 4 Base Game in 2014. There were numerous conspiracies about the pack coming out, rumors about The Sims Team hinting at the pack in some of the object descriptions and even unreliable sources working at EA Customer Service telling that the game will come out this year. After The Sims 4 Seasons was fully announced to the world everyone was eager to get some new information about this Expansion Pack and how it’ll influence our gameplay. The Seasons announcement that we got was enough for the week when the announcement material came out. However, as the days passed by all we got were a few blog posts and tweets from the developers elaborating some features, saying that they’ll be able to share more during the week of EA Play. Oh, and also a paid promotion clip from Millie Bobby Brown. Considering that the first teaser ever for Seasons being announced was a tweet saying that we’ll be able to get our hands on “the next Sims Experience” at EA Play, I was expecting that there would be more promotion and footage material being shared at the press conference. Before the conference we did get a new trailer showcasing gameplay revolving around Holidays. However, nothing about Holidays or Seasons was shared at the EA Play Press Conference stage which was watched by a quarter million people across the globe. Instead, EA focused on Battlefield 5 Multiplayer Reveal, Star Wars saying nothing more that they can do better and that they’ll release a few updates in the next few months, EA Sports titles and Anthem. SimGurus shared on twitter that they didn’t have The Sims 4 Seasons on stage because the pack was already announced. However, FIFA 18 shared a portion of EA’s Press Conference stage talking about the World Cup Update and the features of it which have already been revealed a few weeks before EA Play. The press conference was a perfect opportunity for The Sims Team to show how Seasons would affect each world and the entire Sims 4 ecosystem of packs which would only give them more attention from the press and the general public. Sadly, they missed that opportunity and because of it the press only focused their eyes on shooters and sports games, leaving The Sims in the dark. Due to that people relied on folks who registered for EA Play and got a chance to play the game for around 15 minutes to share information about Seasons which could’ve easily been shared at the Press Conference. Instead, simmers had to rely on social networks and fansites to get more bits of news and pictures taken from smartphones of the people who attended the event. The week before Seasons’ release we got another Milly Bobby Brown promotional clip and a single 2-hour livestream, as well as some other info bits from the developers on twitter. I was grateful that I got an opportunity to capture footage during EA Play of The Sims 4 Seasons and get it out to the world. However, we were allowed to share all of it in the week of Seasons’ release. Up until that point people still mostly relied only on tweets, leaks and the single livestream that was hosted. Shortly after Seasons was released worldwide and The Sims Team released a short (but sweet) Launch Trailer. It’s also worth mentioning that previous Expansion Packs had 5 Trailers shared on The Sims’ official YouTube Channel. Starting with the recent surprise announcement and release of The Sims 4 Seasons, we’re shifting our approach regarding the types of packs we create, and when they’ll be released. Sure, the fact that Seasons was announced closely to its release was great, but it could’ve been easily announced earlier in exchange for more information and official promo material. This could easily mean that with future Expansion Pack announcements we’ll be in the dark for some time and then immediately get an announcement with a much closer release date, rather than knowing about the pack for 2-3 months and get staggered releases of new footage and information during that time. 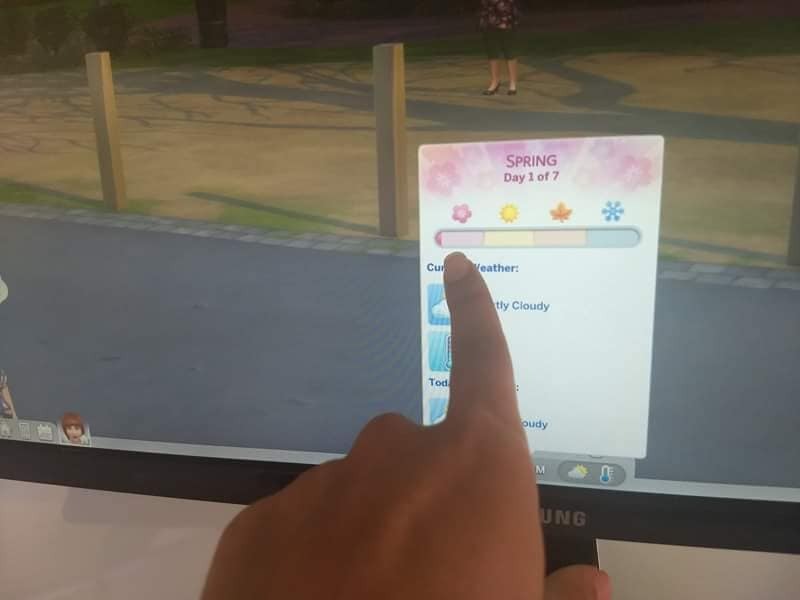 Do you think that The Sims 4 Seasons could’ve been promoted more and what do you think about the change of how packs are being released and announced? Let us know in the comments! Most of my hype was from your livestream on release day to be honest. For a pack like seasons I think it’s better to use less advertising. Cats and dogs had more and there was nothing new to discover once you had the pack. Seasons, tons of people on forums are finding cool new features every day. If there not going to give us teasers this is a good way to keep everyone busy and active until new content. So you’re only jumping to conclusion based on a single tweet and not sales? That’s pretty dumb, imo. Also, you aren’t considering that’s maybe because of the mobile version the dev said that. I’m actually kind of glad, because this may mean that the team is finally putting their attention on gameplay instead of on marketing. 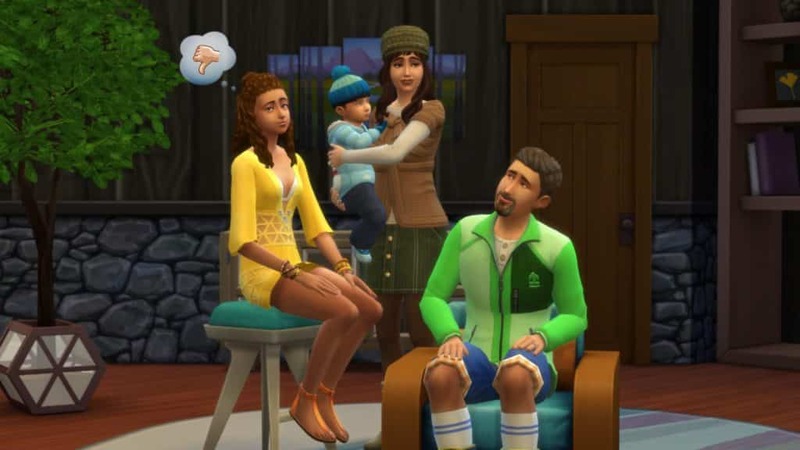 Also, the trailer for Seasons with that family talking in dinner plus that never-seen-before animation, is the best trailer for Sims 4 so far, it was so extremely creative! One less trailer and a fucklong 2 hour livestream does not “not enough attention” make.